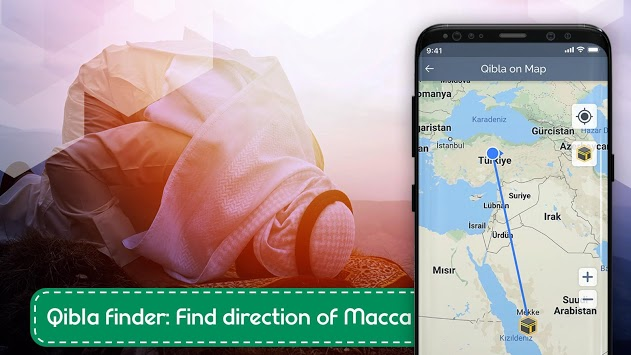 Compass Pro - Accurate Compass App & Qibla Finder app is the best compass app on application store. The most accurate compass is in our application. Please give a try before other compass apps. Find your direction in navigation or orientation. Find north, south, east and west. 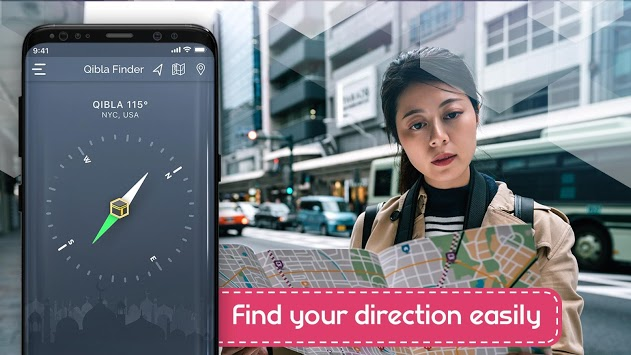 Download Compass Pro - Accurate Compass App & Qibla Finder app now to find your direction accurately. Smartphones use magnetic and orientation sensor in order to compute the directions. Sensor might not be set, when the application is just started. Mobile device sensors requires lots of data to reach optimal accuracy and precision. To calibrate better, move your phone in a ∞ figure pattern until the accuracy turns to better. 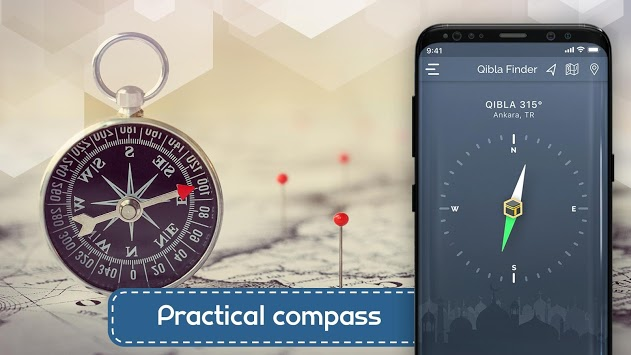 Compass Pro - Accurate Compass App & Qibla Finder app requires location permission to give more accurate results.